The seven-episode series will explore the diverse individuals, from the infamous to the unknown across the political and cultural spectrum, who populate our unique nation. The first episode will debut on streaming, online and On Demand Sunday, July 15 at midnight ET (9 p.m. PT July 14) and will premiere on air that same night at 10 p.m. ET/PT, with subsequent episodes airing on Sundays at 10 p.m. ET/PT. 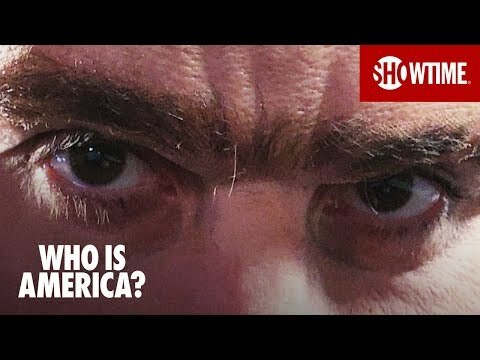 Who Is America? Season 1 was released on 279d ago in the UK. Notify me when Who Is America? Season 1 is available.